There are thousands of Android games available on the PlayStore and that’s something which also makes it a little bit complicated and hard for you to find the games which are really good and that you must play but, you can’t find them because you can’t go through the whole day searching for the best Android games on the play store which also takes a lot of time and data. 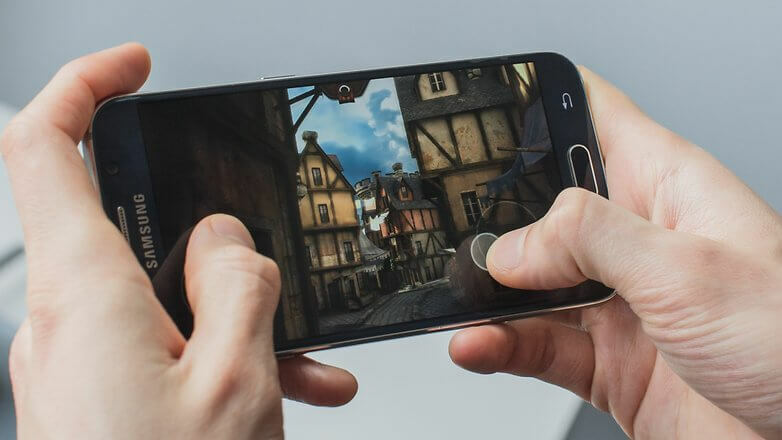 So, to help you find some of the best games available on the play store here I have lined up my Top 10 best favorite Android games that you must play. This is one of the best game you would have ever played, Stellar Fox is a great puzzle line game with good story-line where you have to help the lost baby fox who is separated from its family in the Fox Constellation to get back to its mother by drawing the different color of lines. I really liked the way this game plays and it’s really engaging and challenging which is really good to play when you have nothing to do and want to kill your free time. 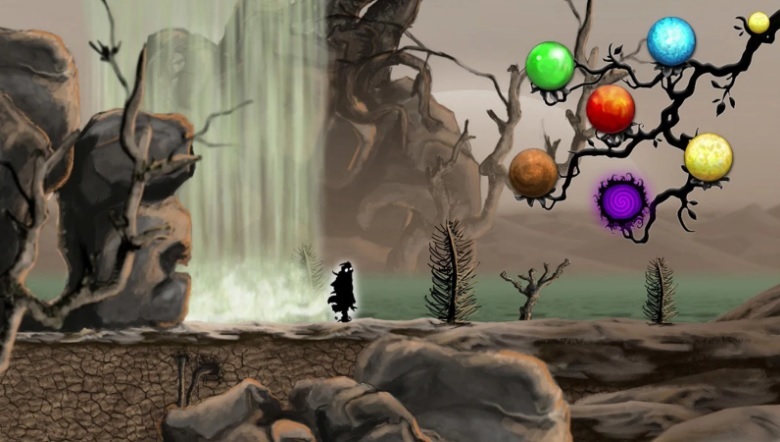 The game features 2D graphics, innovative gameplay and good music. I would say just go and try this game, you would love this playing. Samosa a name which brings Sam the auto driver and Osa the evil scientist face to face. Samosa is a stylish gunner auto-runner game, where you play as Sam the auto driver against Osa who is an evil scientist who wants to conquer the whole world with its experiments. I really liked the way this game plays with its great graphics and music. The game also lets you choose from a variety of weapons on your auto to fight against waves of Osa’s minions. You can also play this game using 5 different Indian languages including, ENGLISH, HINDI, TAMIL, TELUGU, and MALAYALAM. The game comes with in-app purchase starting from Rs. 19 to Rs. 120 per item. 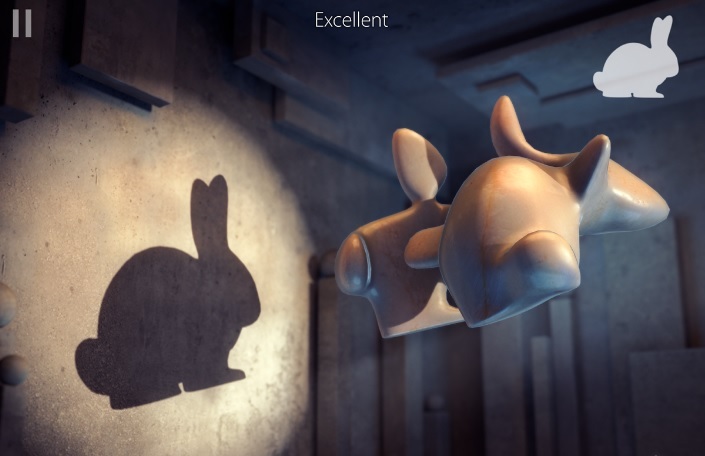 Shadowmatic is an award-winning imagination-stirring puzzle which I really enjoyed playing. 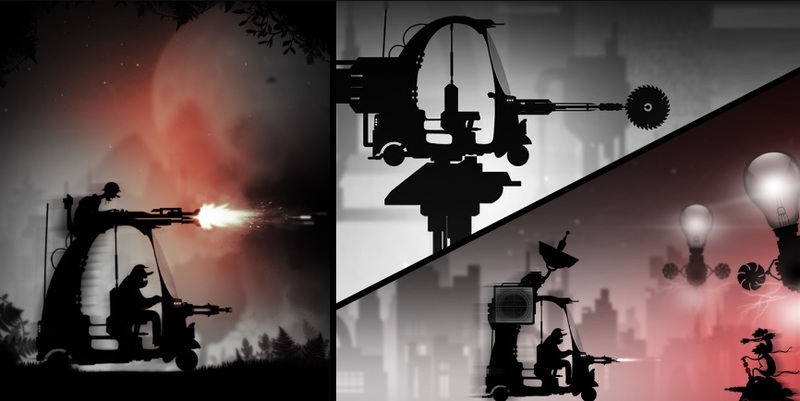 In this game, you have to rotate abstract objects in a spotlight to find recognizable silhouettes in projected shadows, relevant to the surrounding environment. 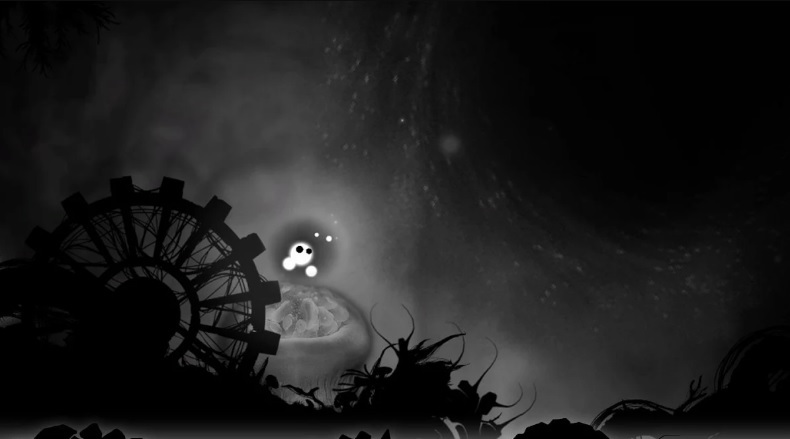 The game features great graphics and stunning visuals with relaxing music and captivating gameplay. The game comes with in-app purchase which includes the following features. 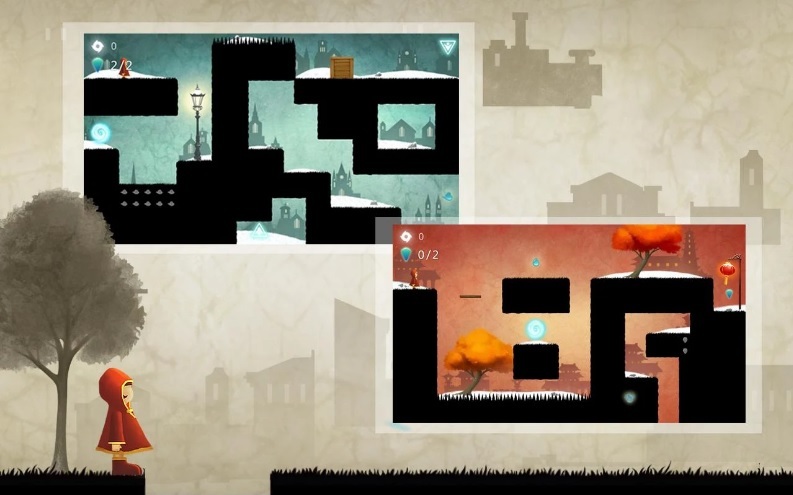 The Lost Journey game tells the story of a young girl Jennifer where you as Jennifer go through a series of levels, collecting fragments of memories and trying to avoid spikes. To move the girl around you get four buttons. Two to move you around, another lets you jump, and a fourth button which you have to use to flip into a negative version of the level where you found yourself standing on the other side of platforms and this is something which makes the whole Journey even more interesting and challenging. You have to use this mechanic to clear the level, essentially bypassing obstacles by walking on the other side of them. Lost Journey has won the BEST OF 2016 GAMES by Google Play. Just don’t wait, try this game now to experience yourself. 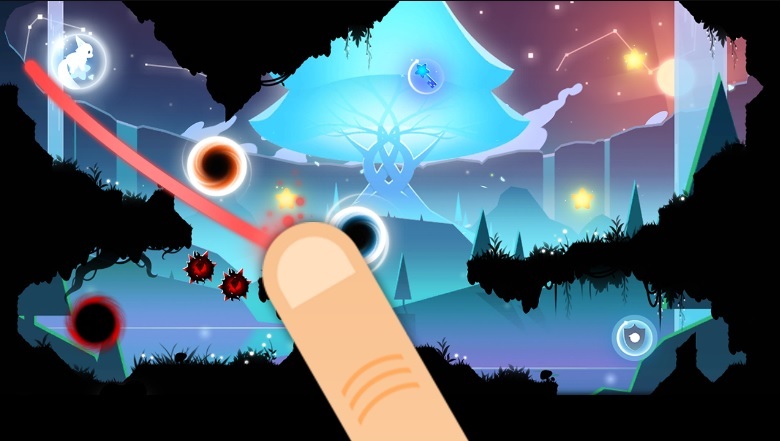 This game is pretty amazing which takes you through a beautiful world of Nihilumbra where you play as Born who have to escape from the dark Void using the colors around him to gain powerful abilities and transform the world that gives him the ability to change ground physics using five different colors to escape from the Void. The game comes with in-game app purchase starting from Rs. 220 per item. This is a beautiful design game where you play as a little beam of light to fight against darkness exploring the strange and mystic world. Try it yourself, you would love it. This game also comes with in-app purchase. I found this game quite addictive. It plays really simple, In the game, you have to run from a huge wave taking care of the different rocky platforms, overcome obstacles, collect bonuses, earn points which you can also compare with the points of other players. We can’t say much about it just download and give it a try. The best running game I have ever played. 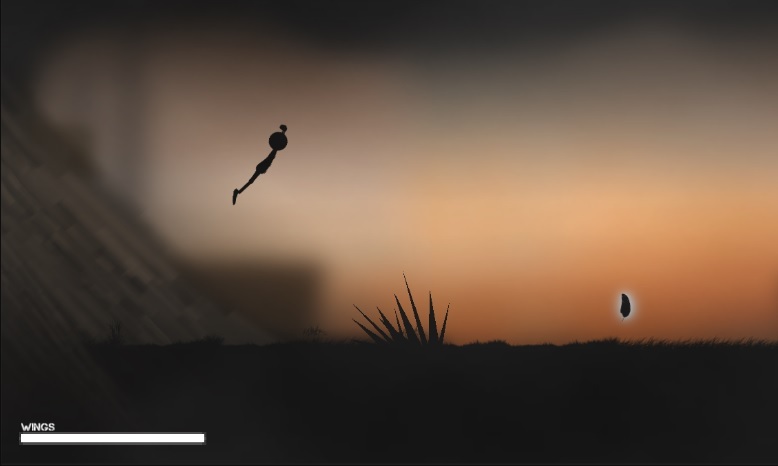 Sky Dancer is a cool running game where you have to run and jump across hazardous cliffs diving into the air to land on the next platform so that you can keep continuing your run. Landing on the next platform properly after you jump makes the game little bit tricky and challenging, you may find this game little bit difficult when you start playing, but when you start learning how to jump properly you start enjoying the game. I really liked the graphics and the concept of the game. The comes 100% free with in-app purchase which is completely optional. 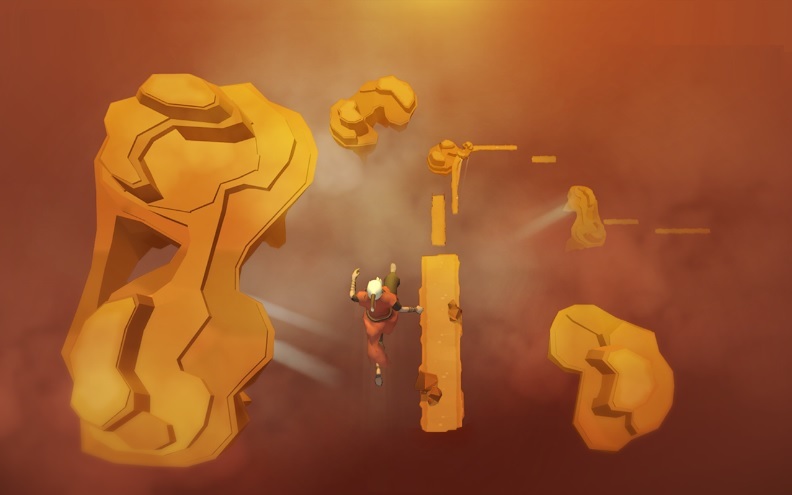 Power Hover is another great game that features great gameplay with good music. 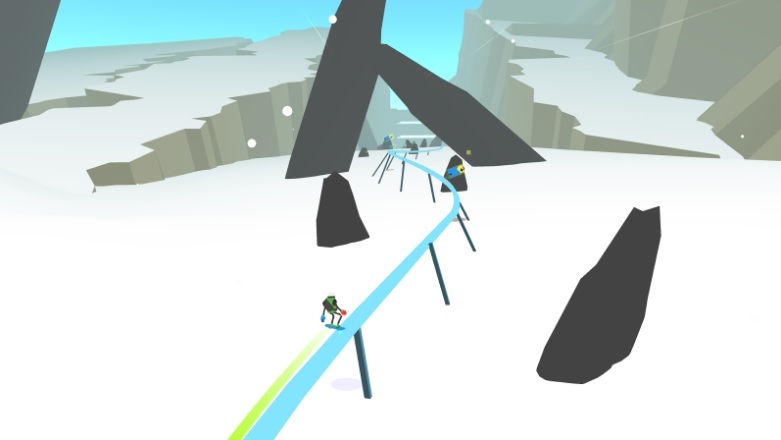 The game is full of action where you have to control a hoverboarding robot, Navigating your way through the desolate world, avoiding the hazards and collecting the energy. The game run really smooth and controls are really good on this game. The game requires Android 4.0 or above to run the game. It is available with in-app purchase option. I really enjoy playing this game when I really need some break from everything else. The best car crafting game I would have played in a long time. 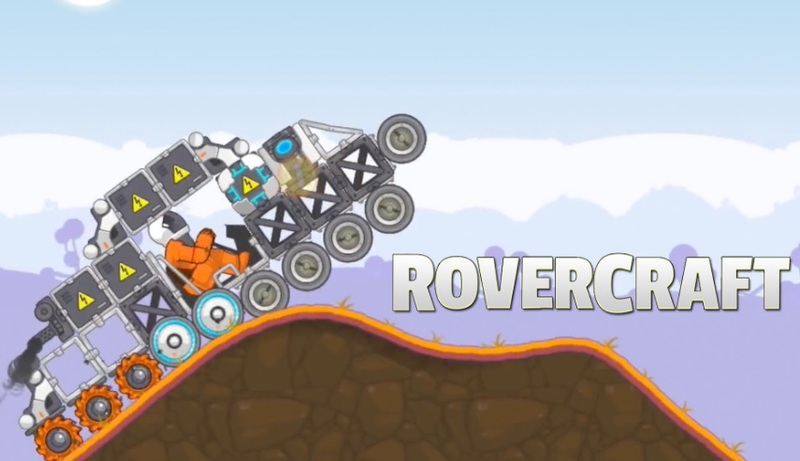 In the game, you are free to customize your rover with more than thousand of the new item available in the game. You have to collect coins to be able to craft your dream rover so that you can easily clear the stages of the game. Playing around with different assembling item like reactors, engines, wheels, and turbo on your rover makes the game even more interesting and fun. Take the challenge of climbing the steep mountains of exotic planets by customizing your rover your own way. You would love crafting your rover in this game. Overall, the best game to play and kill your time. The game comes with in-app purchase option. That’s it, these were my top 10 favorite games which I think you must try playing. You can also let me know what are your favorite Android games? Do let me know in the comment section down below.